Airborne Wind Energy Masters THROUGH YES!DELFT“We want to make renewable energy affordable for everyone, and when it comes to wind, I believe this is only possible with airborne wind energy” – J.Peschel One of the key advantages of Kitepower is the fact that it uses a lot less material to generate electricity from wind than conventional turbines. What’s more, it is able to leverage high-altitude winds, which are often much stronger and more persistent than the winds closer to the ground. This technological potential has not gone unnoticed. 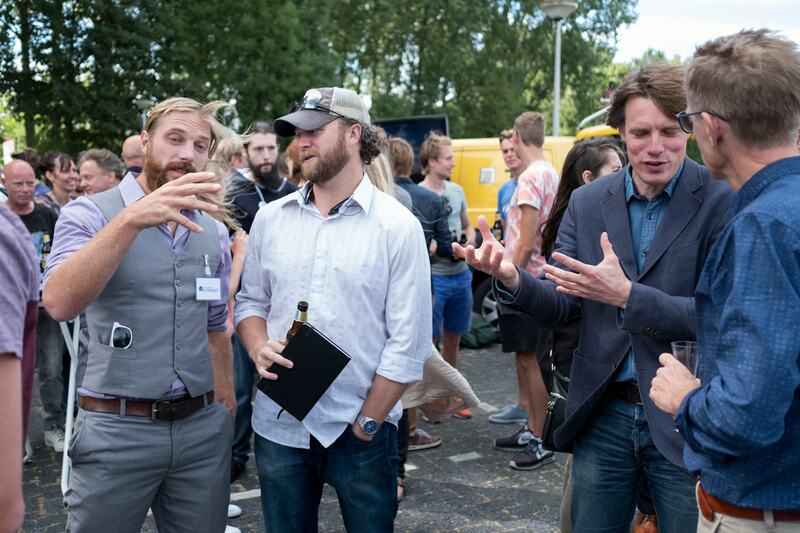 After successfully rounding up the LaunchLab, Kitepower is part of YES!Delft’s Incubation Program today. “The programs at YES!Delft have given us access to a wide network of contacts and to a wide variety of knowledge and expertise from the master classes..” In fact, in the one year (and a few months) since the official company launch, our core team of five had been able to secure two launching customers and a grant of 3.7 million euros. The future for Kitepower technology looks promising. Within the European Comission’s Horizon 2020 FTI pilot project REACH endowed with 3.7M€ Kitepower launched the current development of a commercial 100kW system. The system can generate clean energy in remote locations to reduce diesel consumption or contribute to the renewable energy mix where other renewable alternatives are not a suitable option. Above this, Kitepower was the winner of the Dutch Defense’s Innovation Competition in 2016 endowed with a prize of 200.000 € for further joint product development. Partnerships like these give Kitepower a strong position in the airborne wind energy sector and help to bring wind energy technology to a new level. This project has received funding from the European Union's Horizon 2020 research and innovation programme under grant agreement no. 691173.